TRIODYN DELTA is a Czech company which produces the small pressed commutators for electric motors. 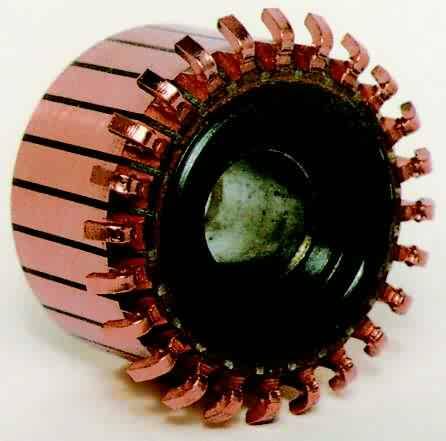 These commutators are used, for example, in electric tools - grinding machines, polishing machines, drilling machines,hammers, in domestic machines - vacuum cleaners and in the car industry - starting gears. Copyright © 2016, TRIODYN DELTA, s.r.o.